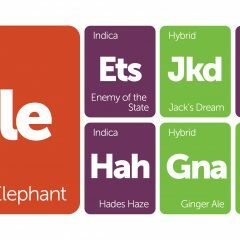 Celebrate the weekend with some strains you've never tried before! These seven were just added to the Leafly strain database, and they're waiting to be reviewed. Submit a review for the ones you've tried, or check the links below to see where they're currently offered in stores! Originally a clone-only hybrid and later released in seed form by breeders Riot Seeds, Clockwork Orange is thought to be some sort of G13/Black Widow cross. Because of its compact bushy stature and incredible potency, it has long been sought after by growers and breeders alike. 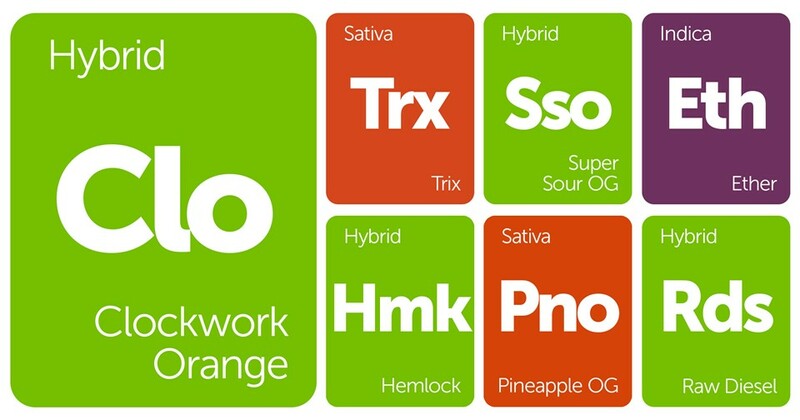 Combining a heavy indica stone with an intense Haze-like head high, Clockwork Orange is not for the novice smoker. Riot Seeds claims to have created the most potent and reliable Colombian Gold hybrid in the world by crossing a New World landrace with Loompa’s Chemdawg D cut. Combining the sweet fruity smell of Colombian Gold with the fuel scents of Chemdawg makes Trix a delicious smoke. Finishing in 10 weeks and producing massive yields, Trix is sure to be a sativa grower’s dream. 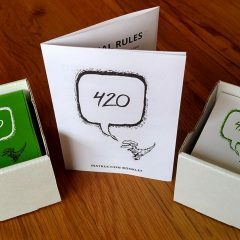 Users can expect an electric, motivating high from this strain. Super Sour OG is a 50/50 hybrid from Emerald Triangle that combines well-known strains Blueberry, Sour Diesel, and OG Kush with Lost Coast OG to excellent effect. With tight internodal spacing and few fan leaves, Super Sour OG offers fantastic yields of frosty, uniform colas. The smell and flavor are very sour with a hint of berry, and Super Sour OG offers a euphoric, uplifting buzz that settles into a relaxed sense of well-being. Generally referred to as Alien Dawg (“Ether” cut), this is one of the more sought after phenotypes of the indica-dominant hybrid Alien Dawg and has been used to create other hybrids such as Alien Abduction and Lemon Alien Dawg. 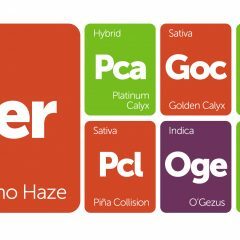 Leaning more towards the Chemdawg 91 side of its heritage, Ether is known for its intense sour smell and amazing trichome production. G-13 Labs created Raw Diesel by crossing NYC Diesel with G13 Haze. Huge flowers coated in resin and that unmistakable sour, lemon-diesel aroma make this a popular strain with connoisseurs and cash-croppers alike. Some phenotypes will have more of a spicy Haze flavor and taller stature, while the best ones are shorter with fatter buds and a lip-smacking sour-fuel flavor. Raw Diesel can be counted on to produce copious amounts of THC. This 70% sativa hybrid is thought to be a cross between Pineapple Express and an unknown OG Kush hybrid, and is probably only available on the West Coast. As a relatively rare find, the cannabinoid content of Pineapple OG is unclear, but both parent strains are known for their potency, so expect this one to be pretty strong. Smoke reports mention a sweet-spicy pineapple flavor and odors of lemon, pine and fuel, and Pineapple OG is said to provide an upbeat, cerebral high with a decent body buzz.